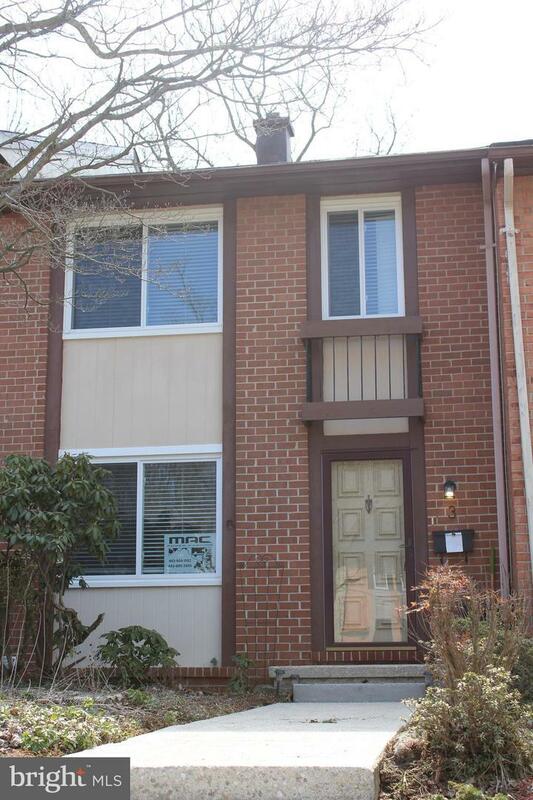 Well maintained brick townhouse, on a court located in Cub Hill community. Close to schools, shopping, hiking , fishing but only minutes to 695 and I 95. Freshly painted with brand new furnance/ A.C. Water heater, stove, washer and dryer are 4 years old.Has open floor plan with beautiful hardwood floors in living, dining rooms and stairway. Bathrooms and kitchen are up to date. Walk out basement backs to woods. Landscaped lot with park like setting. Great opportunity to own. A must see! Inclusions Oven/Stove Washer Dryer Built-In Dishwasher Refrigerator.